Congratulations, doll, I’m casting you in my next photo zine. 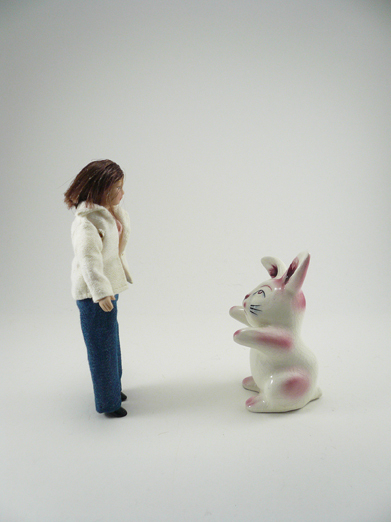 Sorry, little rabbit, you have a nice look but it’s not quite right for this project. Best of luck in your future endeavors.